The beginning of any project should start with an understanding of your expectations. We work with a multitude of formats and really enjoy the opportunity to collaborate with you from design through completion of the product. Whether you send your file or ask us to create something from the notes on the cocktail napkin you bring in, we are here to transform your ideas. *Photography by Scott Haenlin Photography. KBM offers a solution for every need and every budget. 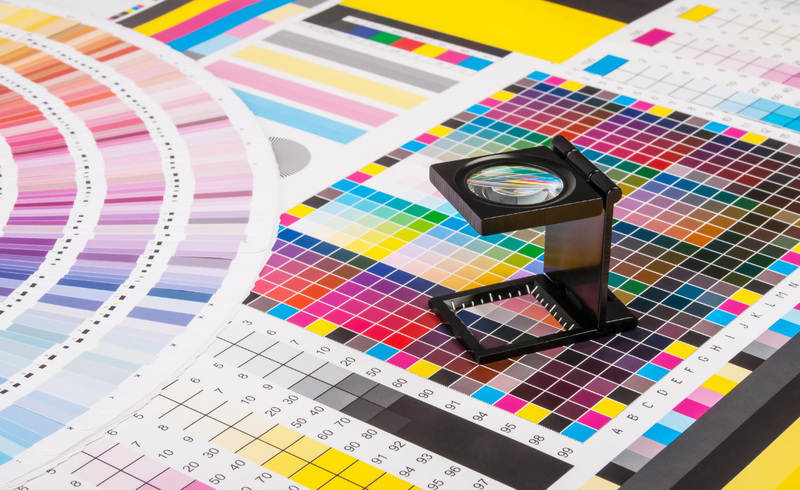 When you’re short on time or the quantity of your order is small, digital printing provides high- quality affordable solutions. 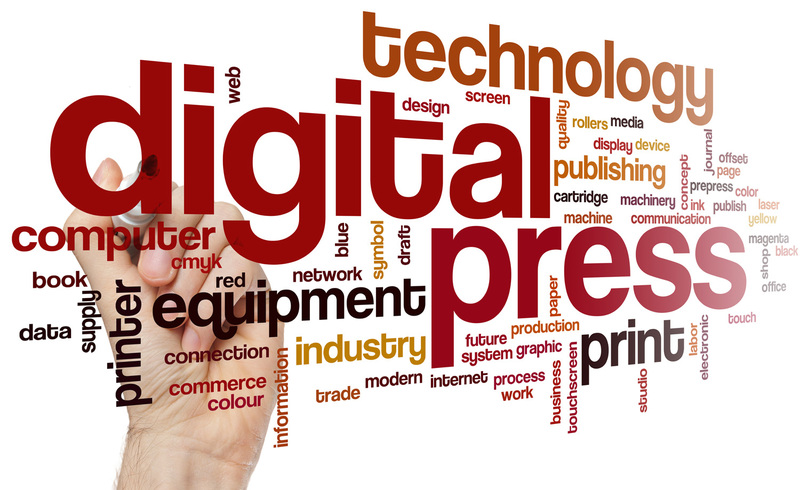 Offset presses bring the time proven method of ink on paper to life. 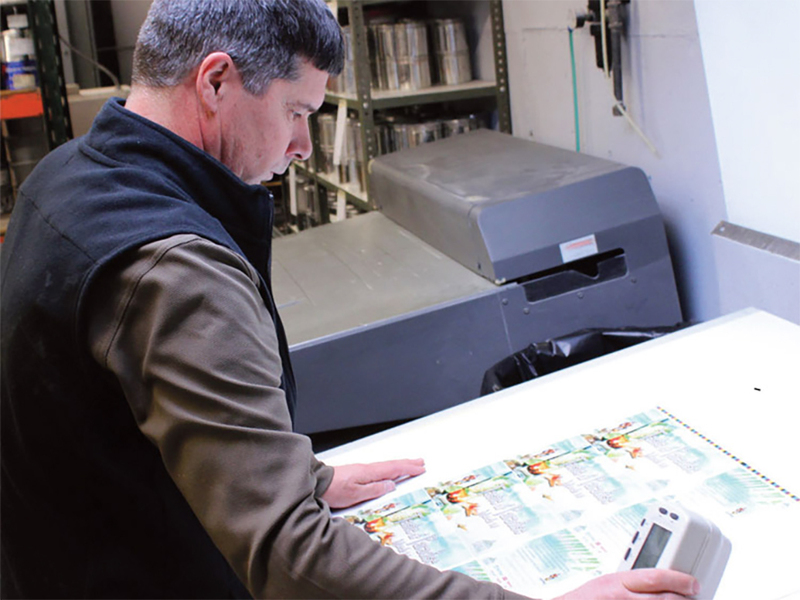 Our large 40” format with coating and perfecting capabilities help us set the standard for effective throughput. Our uniqueness is seeded in our wide range of capabilities and our ability to marry them all together. Let’s talk about what the finished piece can look like rather than list the equipment. Our 100 years of experience speaks to our ability to get the job done. 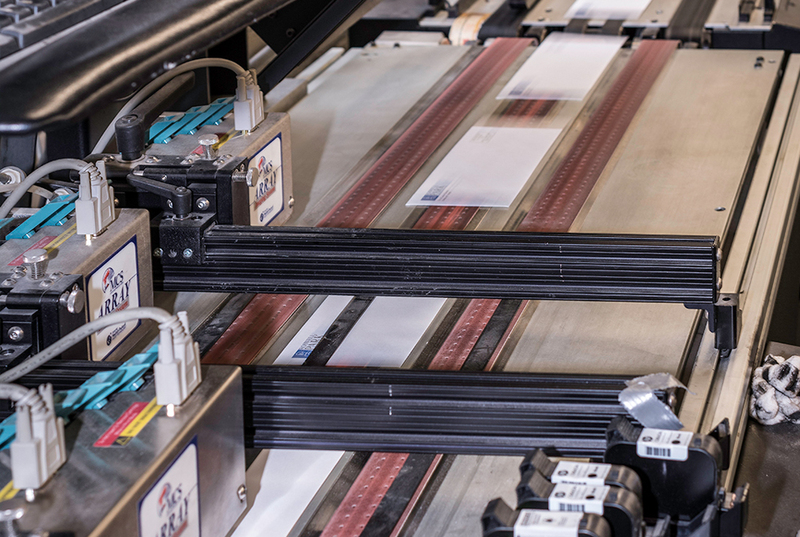 From printing to list acquisition to mailing, our full-service capabilities allow for your simplest to most complex project to conclude in your targets’ mailbox. 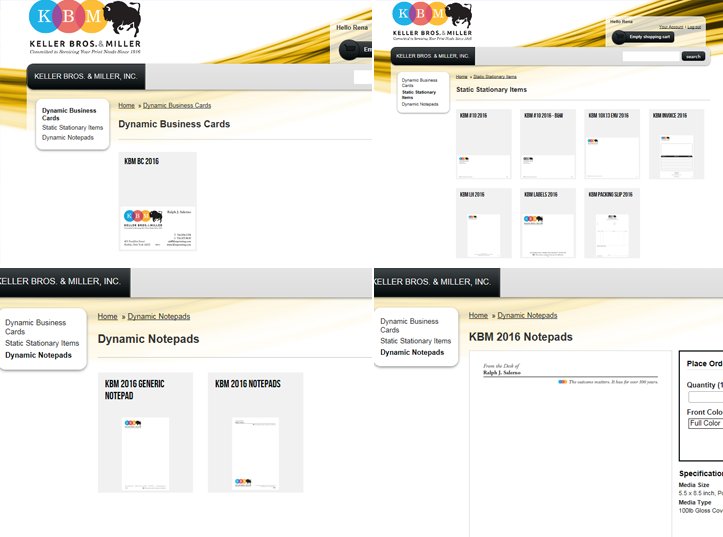 What can you do on KBM Storefront? Establish and edit standing templates that can be proofed online and then released into KBM production. The best example is business cards, where names, numbers and emails are changed, proofed and submitted, literally on the fly. Place a reprint order for any item that you choose to place in the store. Create an inventory of already printed item and release at any moment for delivery. Call or email Ralph to discuss your Storefront options.